The AARP Foundation's Tax-Aid program runs the majority of the TCE sites nationwide. Locations can be found on the IRS or AARP websites or by calling 800-906-9887 or 888-227-7669. The services are provided for free or for a nominal fee, according to the IRS Taxpayer Advocate Services. You can find one near you at the Taxpayer Advocate's website. MilTax's online software allows eligible individuals to file their federal taxes and up to three state returns for free. It also provides tax consultants by phone to answer questions about deployment, multistate filing, combat pay and other pertinent issues. 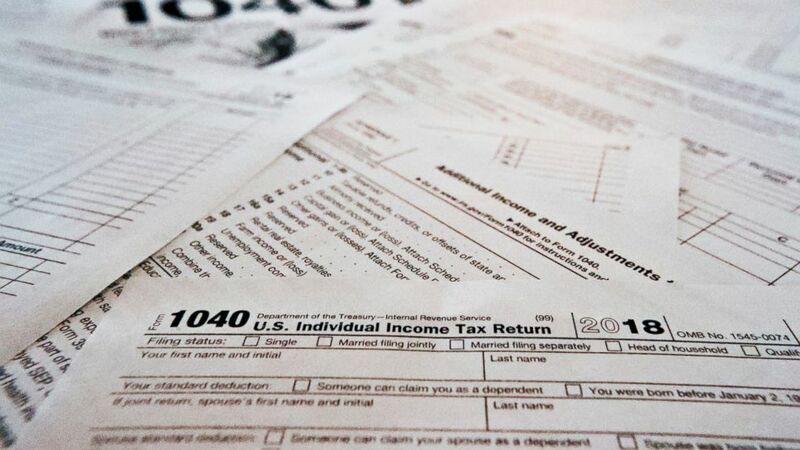 It's not designed to provide direct help for individuals in completing their taxes, but it does have a bevy of information online to assist taxpayers. It also wants to hear from people who are experiencing economic hardship or find the IRS is not responding to them in a timely fashion and need help. While it's an arm of the IRS, it's intended to be taxpayers' voice in the system.